Quest Recruitment is proud to announce the appointment of Larry McCowen to the position of Chief Operating Officer. Larry’s new role will entail him assuming the chief responsibility of the company’s operations whilst also becoming an equity partner/stakeholder in the business. We would like to give him our congratulations and wish him the best of luck in this role. 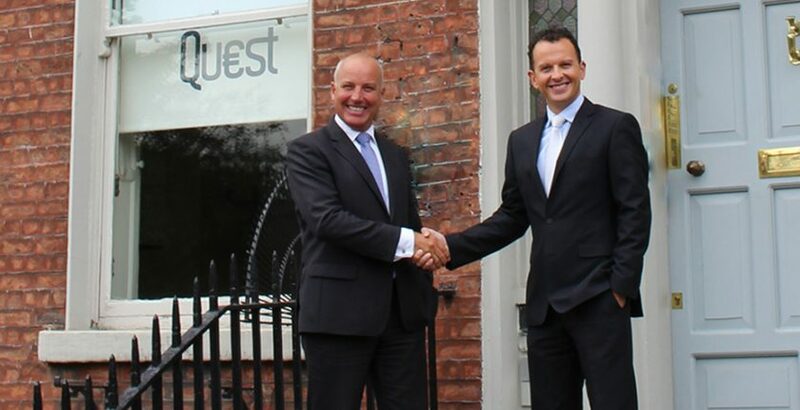 Quest Recruitment, established since 2000, is an Irish Recruitment Consultancy specialising in the Banking and Financial Services sectors of Ireland and abroad. Four time winners of the National Recruitment Federation “Best in Practice Accounting & Finance” (2017, 2015, 2013 & 2012), we provide proven recruitment solutions across a range of specialist and sought after skills within the Fund Administration, Accounting and Financial Technology.